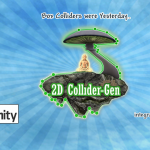 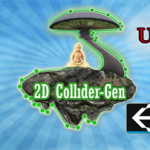 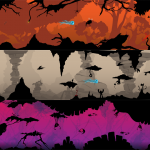 Moved all menu items from a top-level “2D ColliderGen” entry to “Component – 2D ColliderGen”. 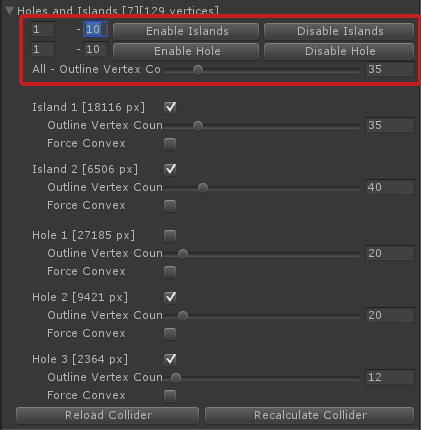 Added support for enabling, disabling and changing the outline vertex count of multiple collider islands or holes at once. 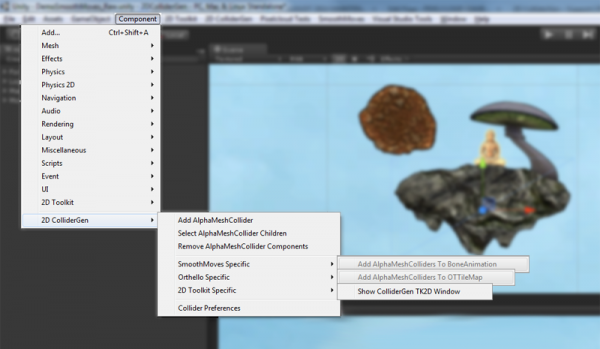 comply with the official asset store guidelines.